Up to 10% of the medicines produced globally are falsified according to estimates of the World Health Organisation. Up to 10% of the medicines produced globally are falsified according to estimates of the World Health Organisation, and this phenomenon affects every country. The situation does not only cause large profit losses for the pharmaceutical industry, but also poses a threat to the persons who purchase the falsified medicine. 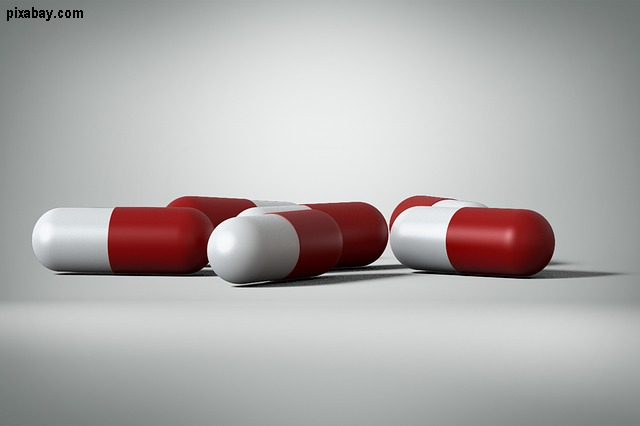 According to the World Health Organisation, the percentage of falsified medicine across the entire pharmaceutical industry continues to grow due to a number of factors such as the increasingly complex nature of supply chains, the expansion of electronic commerce and the lack of the ability to impose sanctions. "Producers carry out extensive research to discover medicines that are effective, on the one hand, and that can be administered safely, in the sense of not generating secondary effects, on the other. We speak of falsified medicine when the medicine is produced through other means that the official ones and when it does not meet the standards based on which the medicine in question has received authorisation to be marketed in a certain country or region. It's usually medicine that has a high value on the market that is substituted, replaced with something else, an endeavour which becomes profitable for those with such immoral and unhealthy preoccupations. To address the increasingly frequent cases of substitution of medicines with non-conforming products, this directive was drawn up, aiming to make sure that the medicines reaching patients are safe." "There were some fissures in the standard commercial drug chain which allowed for the introduction of falsified medicines. The purpose of this directive is to ensure patients that when they buy medicines from a pharmacy those medicines are authentic not fake. We are not talking now about the risks patients take when they buy medicines from other sources than pharmacies - and these are risks that they need to be aware of. If patients buy medicines online, from sources that cannot be controlled by means of official channels through which medicines usually circulate, then they will run serious risks." Preventing the falsification of medicines requires a complex approach, a key element being the tamper-proof packaging, and this is the idea from which the European Directive started. That is why the Falsified Medicines Directive imposes the use of compulsory safety features on the packaging of medicines such as a unique identifier, a 2-dimension barcode, and an anti-tampering device. Therefore, starting on February 9, 2019 no drug manufacturer can sell medicines any longer that are not serialised, in the sense that each medicine box needs to have a unique code that can be found in a European database. When pharmacists sell such a drug to patients, when they scan it so as to introduce it in the fiscal receipt they automatically check the validity of the serial code of the respective medicine. If the software indicates that the medicine is safe, the pharmacist can sell it to patients. Furthermore, serialised packaging needs to have a seal, a self-stick seal or a safety feature that should prevent the opening of the medicine box before being sold, as a guarantee of authenticity. All these measures were taken in the context in which the European Commission, the Interpol, the Europol and the National Agencies for Medicines have identified along the years a number of falsified medicines and have closed down illegal websites every year.